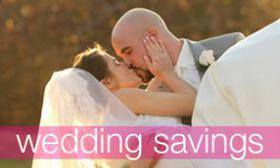 Getting engaged and planning a wedding is such a milestone in your life, as well as your mothers! She has waited just as long for this moment as you have! When planning your wedding, it’s all about the little things, that you two will share, that you and your mom with remember forever! 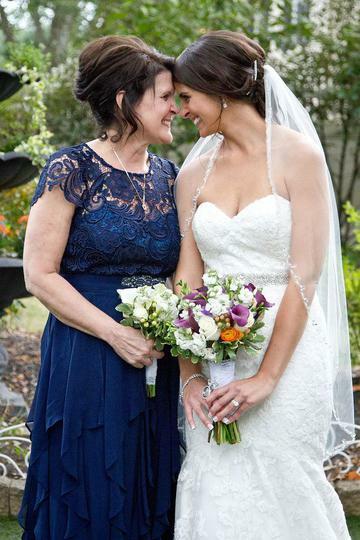 Over the years we have loved seeing special moments with brides and mothers! 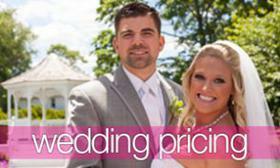 Whether it’s a memorable moment in the courtyard during photos or a amusing dance during the reception. 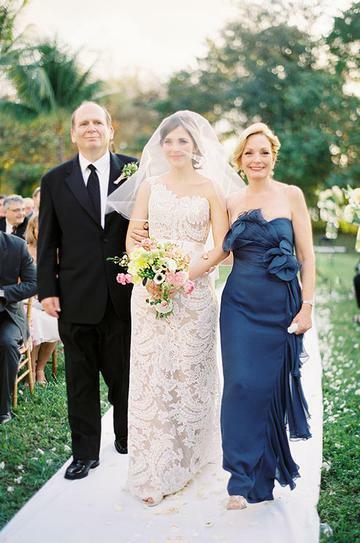 Here are creative ways to include your mother into the wedding planning and the big day! Take her into Boston for the day! 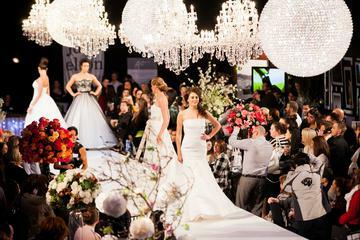 Going to a bridal show is great way to jump start the planning process!! Though sometimes stressful, this can be a fun and wonderful experience that you two will remember forever! 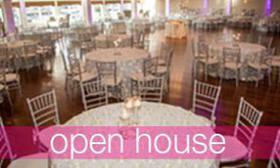 Why not share a special dance with your mom along with the father daughter dance! A great way to add your mom into the ceremony, have her walk down the aisle with you! Instead of a bouquet toss, give your mom your bouquet during the reception! 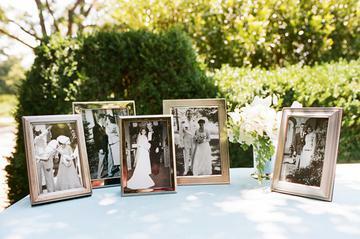 Display family photos throughout the venue, so guests can see your family tree! 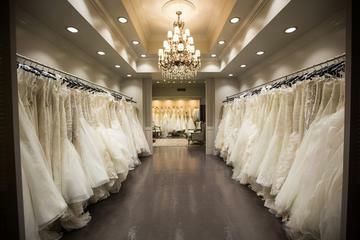 Don't Forget to call the Canoe Club Ballroom for a Tour and Bridal Appointment! !